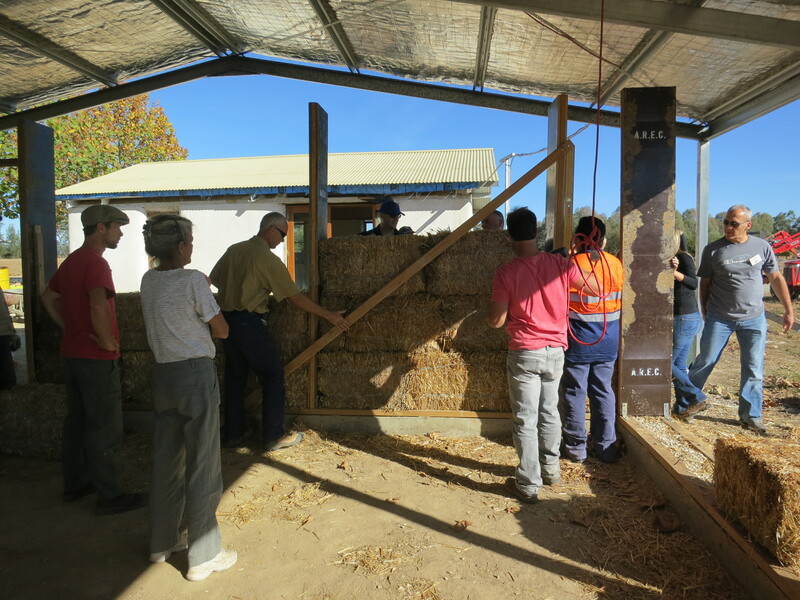 CAN Studio had the wonderful opportunity in May last year to attend a straw bale building course, hosted by Sam Vivers of Viva Homes. 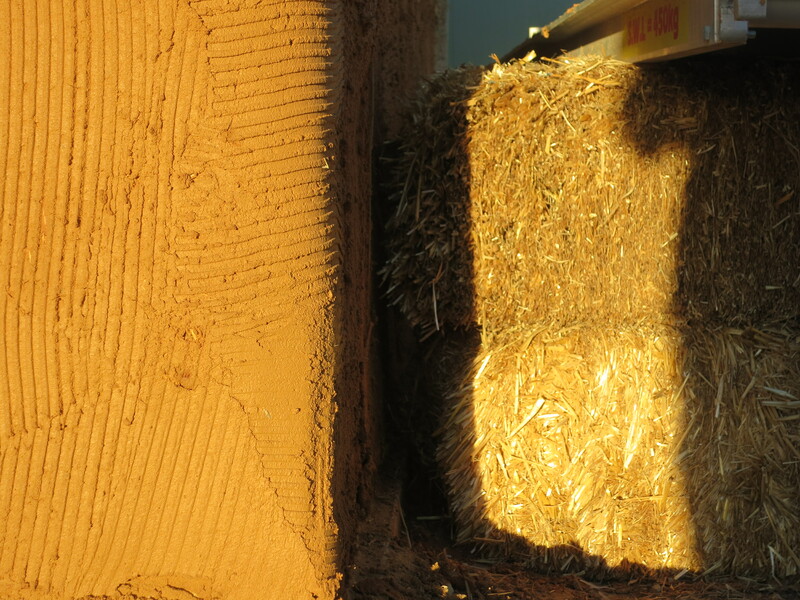 Straw is an incredible insulator. This means it does not readily allow the passage of heat or sound. So if you heat your house, it will stay warm, or if you cool your house it will stay cool. 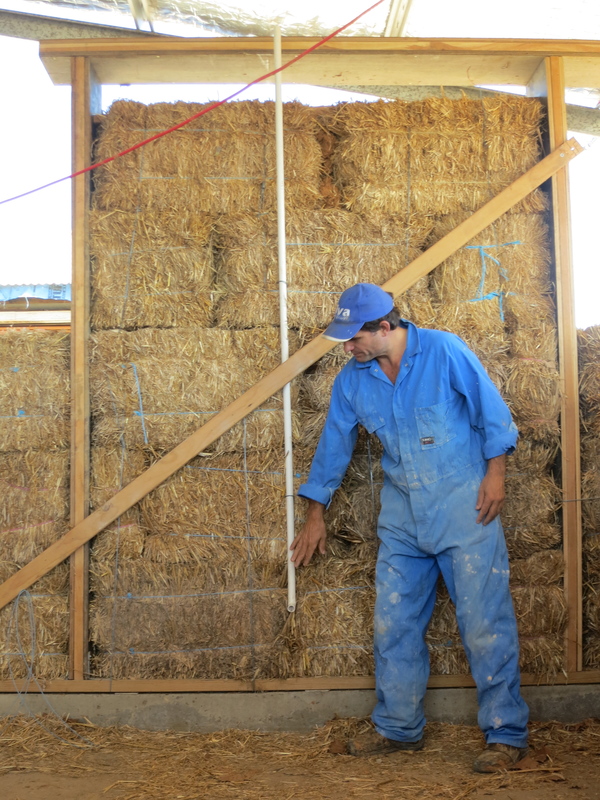 And if you build with straw bale walls, internally will be a fairly consistent temperature all year round. 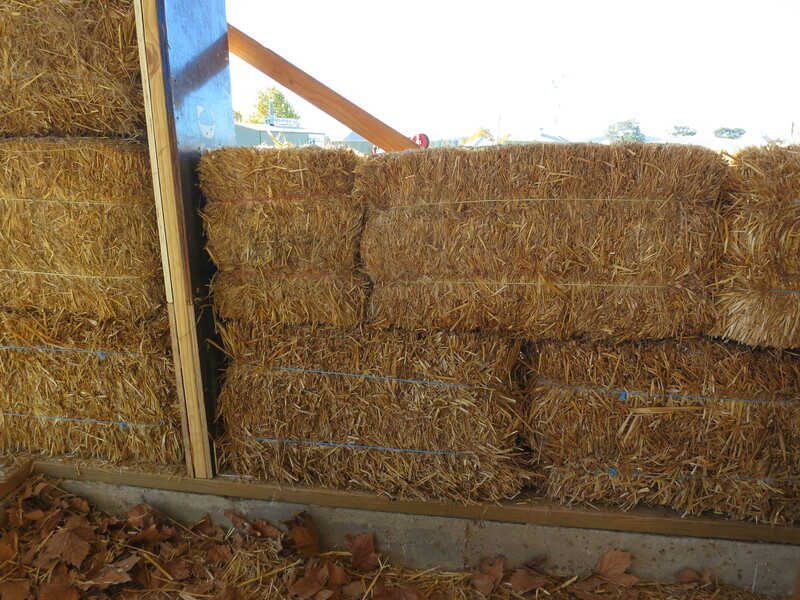 Straw is a natural, organic material that can be sustainably grown. 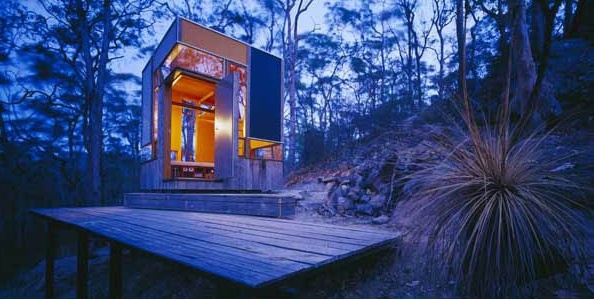 Building with natural materials = healthy home = healthy occupants. 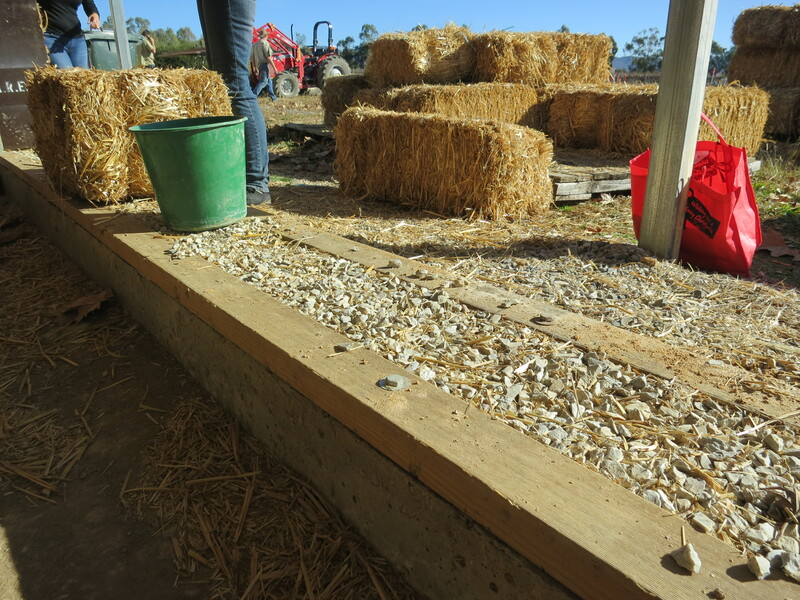 The course was run at the Australian Rural Education Centre (AREC), Mudgee, New South Wales. It ran for three days and was the perfect balance of classroom learning in the morning, followed by hands on building in the afternoon. This meant not only a thorough, all round learning experience, but one that appeased both the practical and the more technical learners. 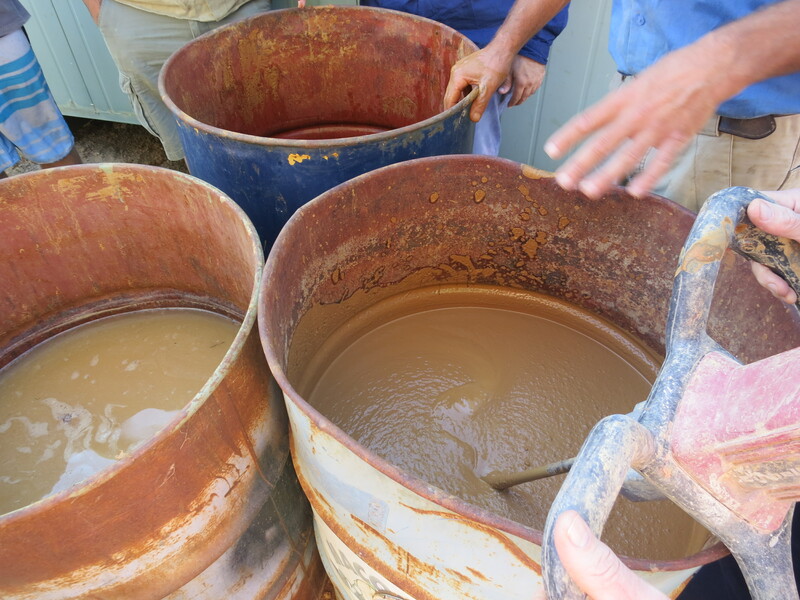 Course topics covered the whole process, from initial design stages, council and statutory regulations, to technical building considerations and different building options, to the final coats of render. Not only did it cover what to do, but what NOT to do! 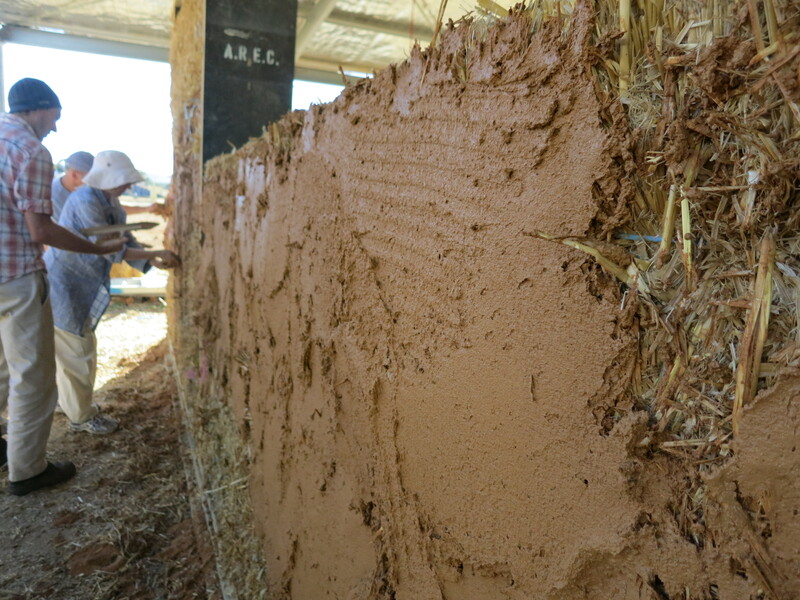 A great strength of this course was the use of demonstration walls. 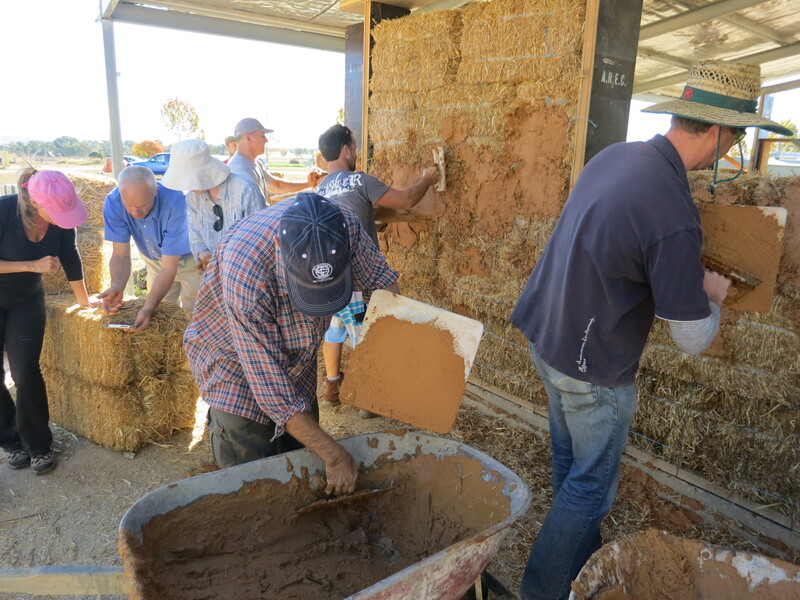 Unlike other courses, where a building must be completed within the given timeframe, the wall construction in this course was for demonstration only, so no time pressures! 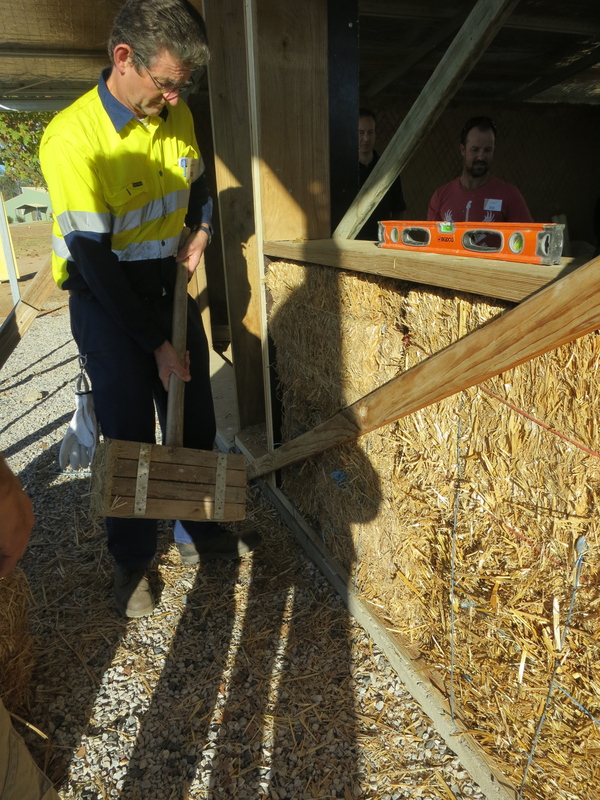 The course attracted a wonderful demographic of people, from house-owners, to owner-builders, builders, carpenters, architects, engineers, designers, and general straw bale enthusiasts! -Not everyone had a background in building and construction. As the trainer, Sam Vivers generously shared his knowledge, allowing us to learn from his past mistakes, hoping to minimise ours! 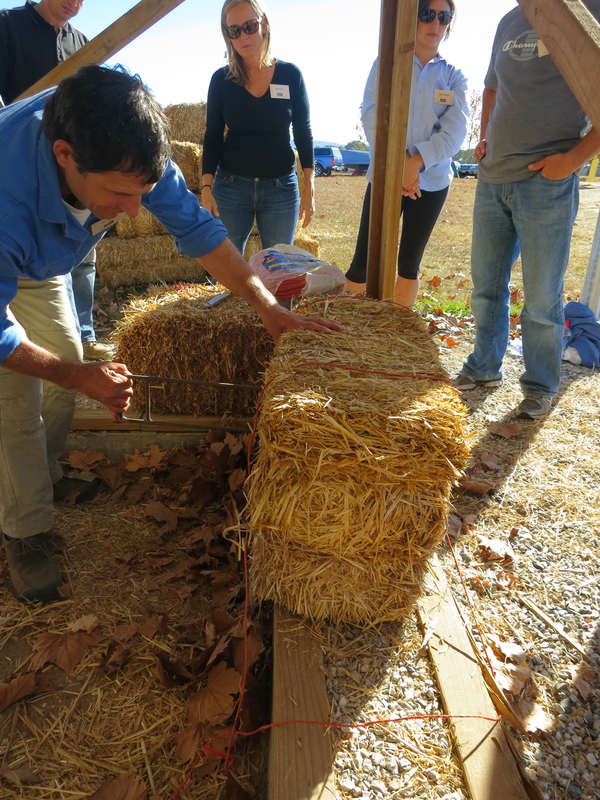 Sam is a great advocate for straw bale building. 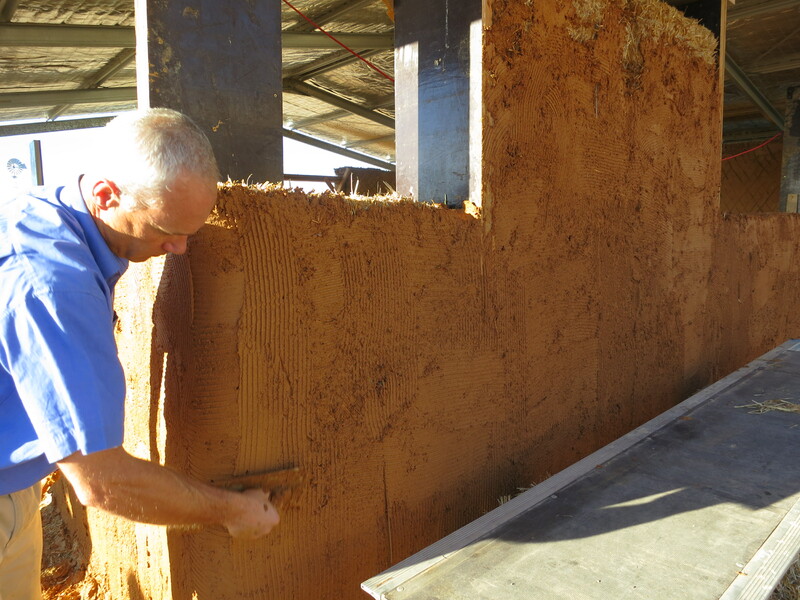 He began his journey in the mainstream construction industry, but moved quickly away from the toxic, chemical based building products to build his own home with natural materials. Sam has never looked back, and is the director of Viva Living Homes, a successful straw bale house design and construction company.